1. USB 3.0 to SATA interface the speed is up to 5Gbps. 2. 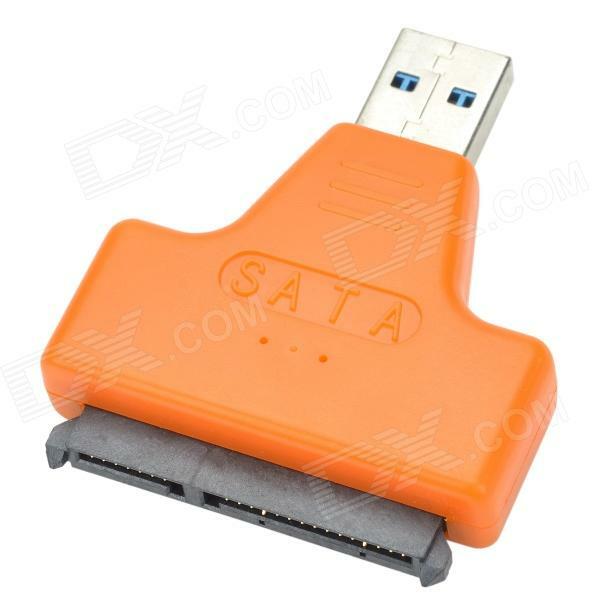 Apply to all devices with SATA interfaces. 3. Support hot plug plug and play. 4. Support Win98/ME/2000/XP/Vista/Win7/Win8 systems. 5. A 2.5 inches hard disk box and an USB3.0 extension cable are included. 6. This connector only applies to 2.5" hard disk.